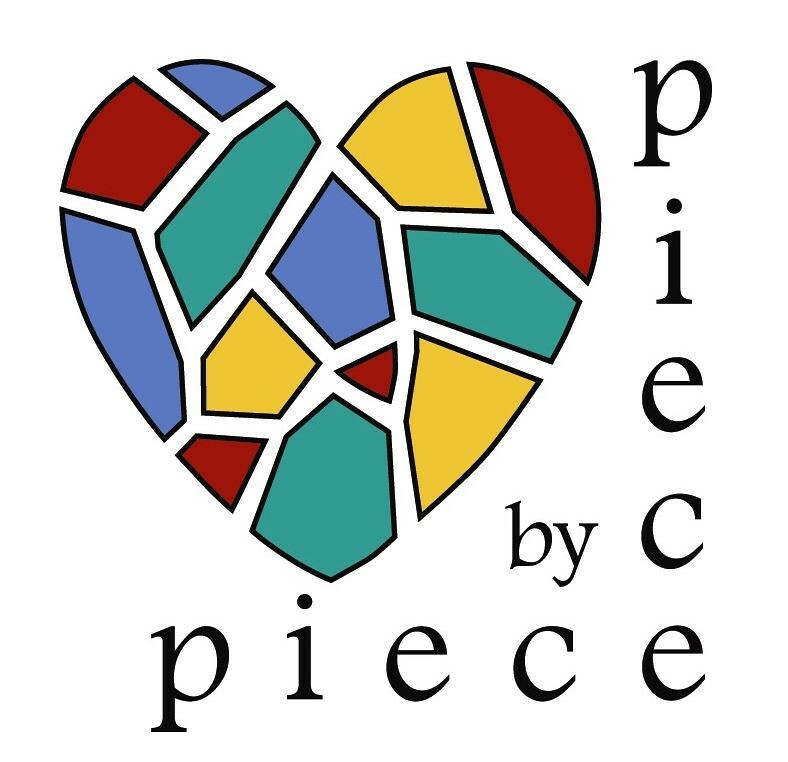 Join Piece by Piece at the "Mujeres Empowered for Success," conference for an artisan feature exhibit, pop-up, and mandala design workshop. The “Mujeres Empowered for Success”— is the first-ever Latina conference in L.A. City Council District 9 to be held on Saturday, May 14, 2016 at Los Angeles Trade Technical College. The conference, from 9 a.m. - 2 p.m., is aimed at providing essential resources and vital information to local Latinas. During the course of the program, participants will be treated to motivational speakers, informational workshops, live entertainment, a fashion show, an arts exhibit, merchants and much more. Attendees will also receive complimentary breakfast and lunch. KCRW and Zócalo Event - Is South LA an Urban Success Story?